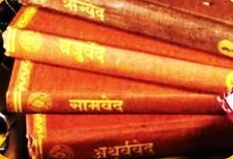 Covers Summary of Concepts of Bhagavad Gita. Eligibility: Any individual (male, female or other) or group of aspirants with above the age of 20 years and below 85 years. Completion of all Introductory Courses.